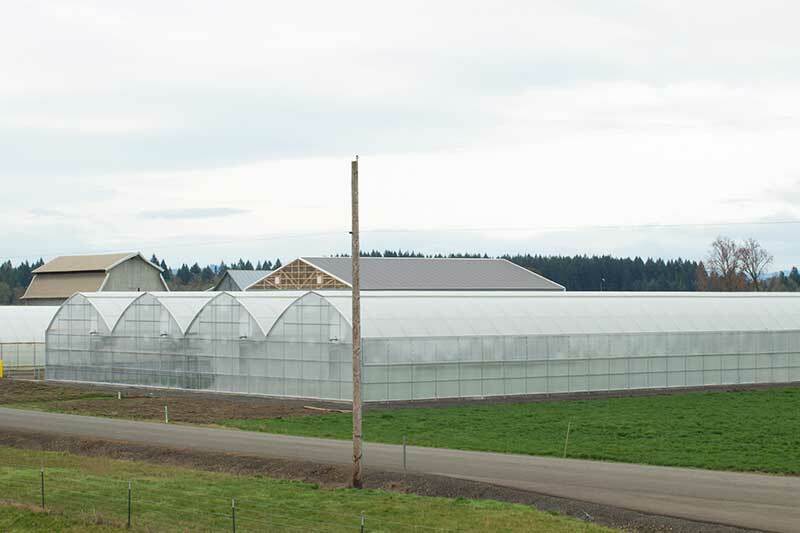 The SUPER STAR SERIES 3600 represents one of the real “workhorses” within line of poly covered roof greenhouses. 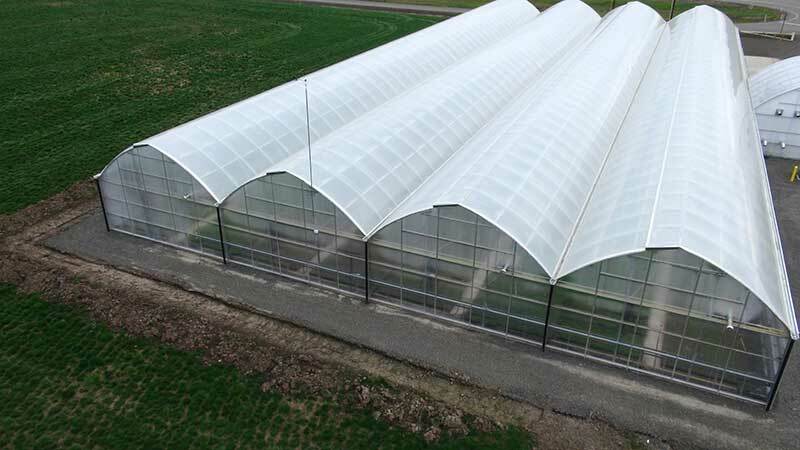 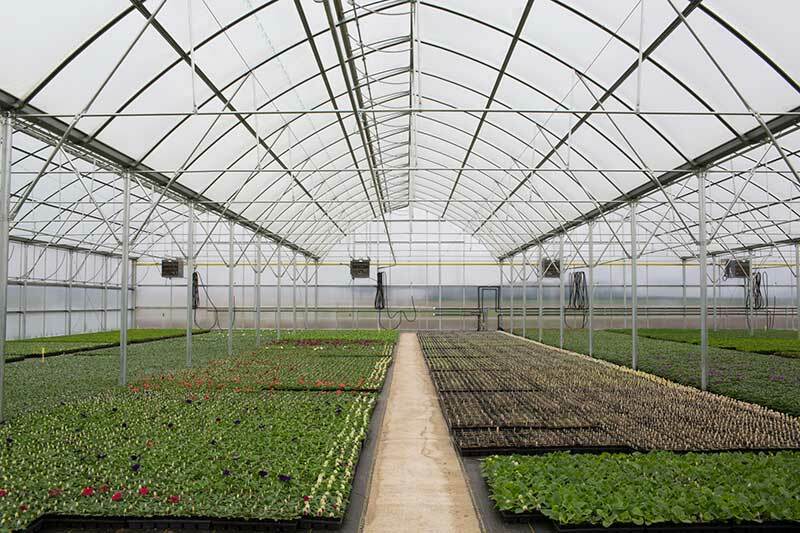 Incorporating 3” tall ROLL-FORM arch assemblies, this greenhouse is as equally comfortable in warmer regions as it is in extreme snow and wind climates. 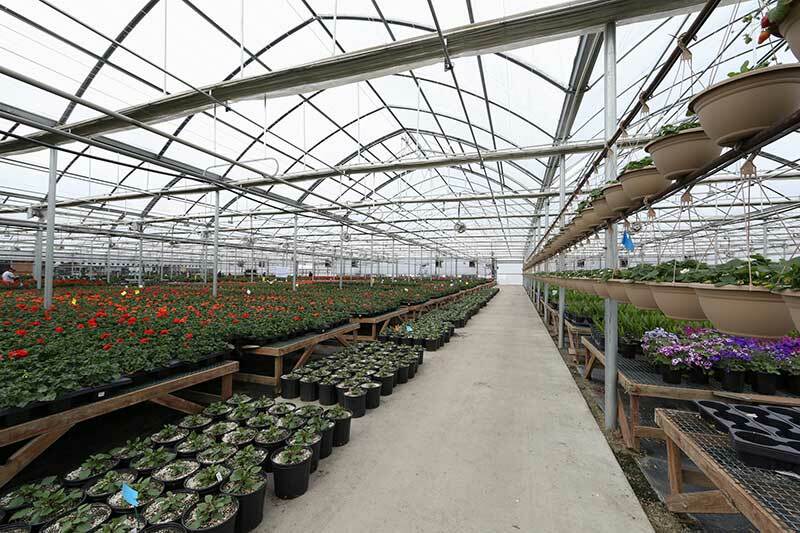 Utilize this house in conjuncion with ridge vents to create one of the more optimum environments your plants may ever thrive in.